Portfolio A recent sample of our work. We created a unique design to match the salon market and showcase their pedicure products. 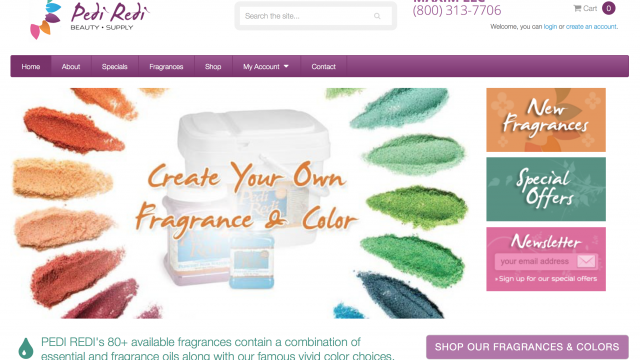 This allows customers to easily access product information and purchase online. 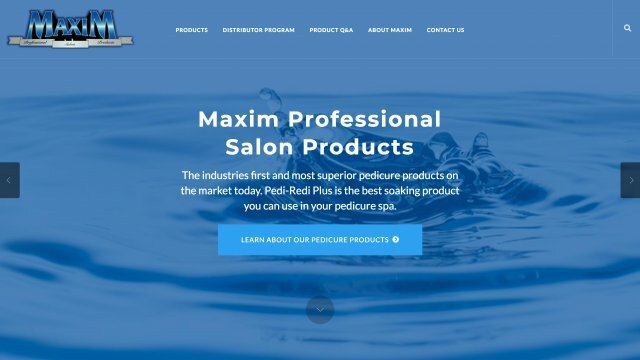 We created this unique brand and ecommerce solution for this pedicure product. With a focus on the professional salon market, we allowed them to select a unique fragrance and color combination. 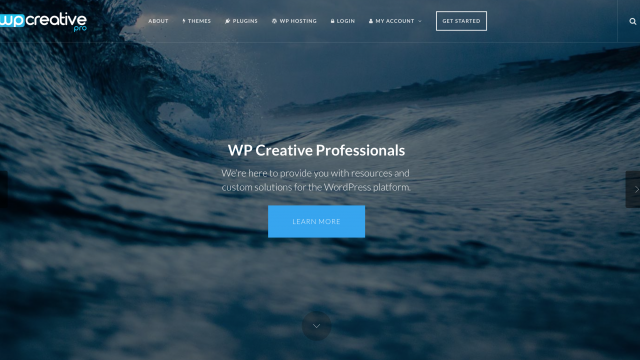 This project is actively being developed as a resource for WordPress creative professionals. As a membership based site, users can access industry specific information and software suited for publishers and theme developers. 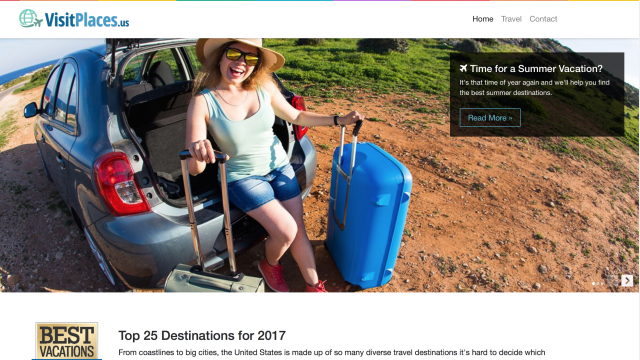 A travel based portal for discovering unique places to visit and see across the United States. Users can login and save their favorite destinations and access local attractions and events.